Grounded in a deep understanding of what makes intimate relationships succeed, this book provides concrete guidelines for addressing the complexities of real-world clinical practice with couples. 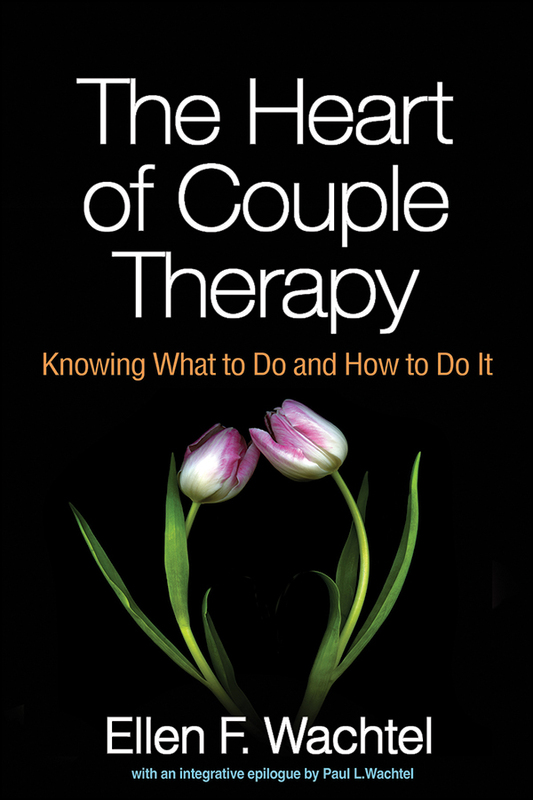 Leading couple therapist Ellen Wachtel describes the principles of therapeutic interventions that motivate couples to alter entrenched patterns, build on strengths, and navigate the “legacy” issues that each person brings to the relationship. She illuminates the often unrecognized choices that therapists face throughout the session and deftly explicates their implications. The epilogue by Paul Wachtel situates the author's pragmatic approach in the broader context of contemporary psychotherapy theory and research.